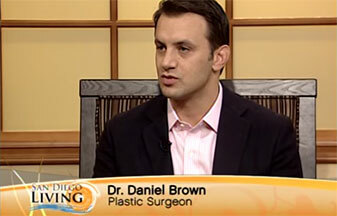 Dr. Brown offers a full scope of cosmetic procedures to enhance your balance, confidence and lifestyle. The list below is comprised of his most popular procedures. Schedule your consultation to discuss reshaping your life beautifully.